Therapy at: Bulkeley House, Middle Hill, Englefield Green, Egham, Surrey TW20 0JU (and other locations). Dr Keith Hearne (BSc MSc PhD) is an internationally known British psychologist who conducted the world’s first sleep-laboratory research into ‘lucid’ dreams (in which the dreamer becomes fully aware of being in a dream) for his PhD – completed in 1978 at Liverpool University. He devised the ocular-signalling technique and invented the first ‘dream machine’. The original sleep-lab chart records from his pioneering research, and a dream machine, are on permanent display at the Science Museum in London. He is the Founder/Principal of the European College of Hypnotherapy and a therapist of great renown. He has lectured widely, and introduced several major new therapeutic techniques. 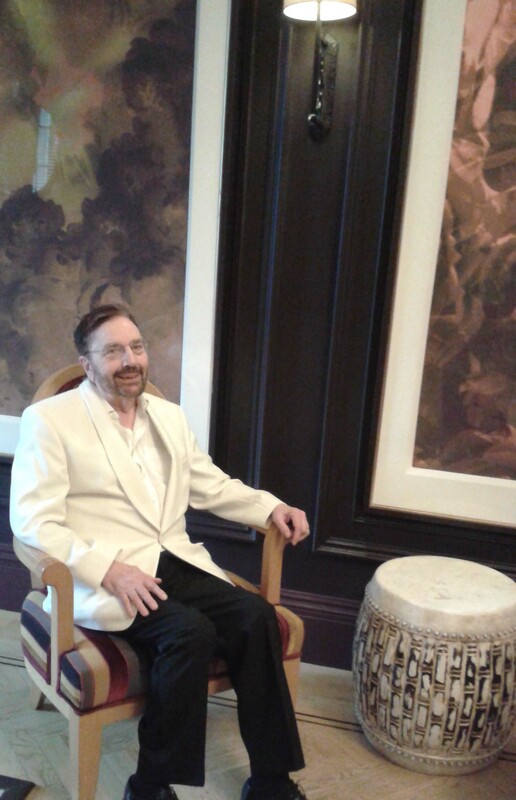 He teaches hypnotherapy, as well as the more esoteric subjects of past-life therapy and spirit releasing therapy. Over the years he has been frequently in the media, especially television, in the U.K. and abroad. Any medical condition MUST, of course, be investigated firstly by your doctor. However, there is a huge mind/body link, and the psychological approach using hypnotherapy may be useful in some cases.